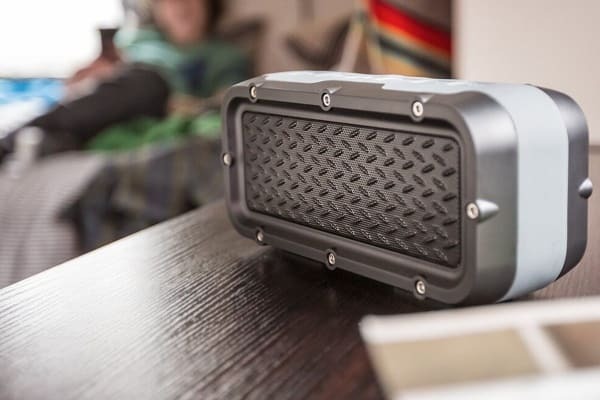 The JAM Xterior Max Rugged Wireless Speaker looks like a brick, and it’s built like one, too. As the toughest, loudest player in the JAM lineup, it’s dust proof, drop proof, and waterproof. 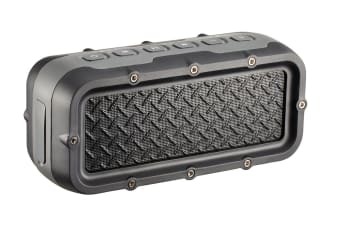 A rubberized exterior keeps the JAM Xterior Max Rugged Wireless Speaker protected, while the integrated USB port serves as a backup charger for other devices. 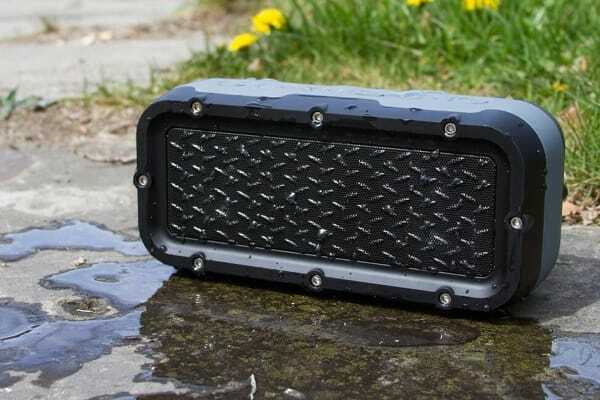 Camping trip, anyone?